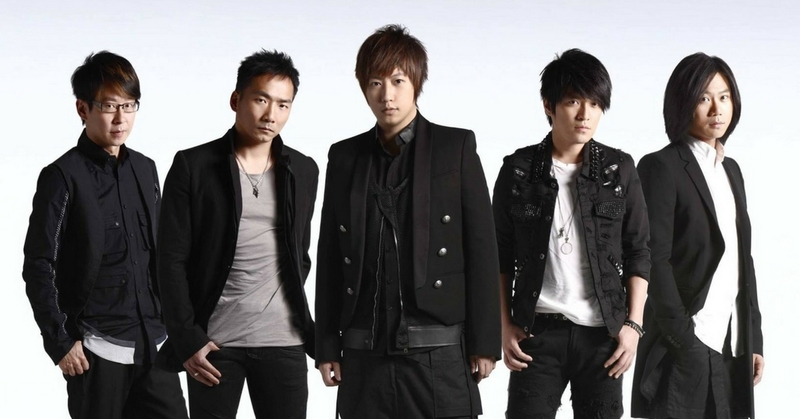 Taiwanese #1 Rock Band Mayday Life Tour Will Be Here To Wow Us With 2400-piece LED! To commemorate 20 years in showbiz, MAYDAY will be back to Malaysia this 28th October at Stadium Bulit Jalil with their sold-out LIFE TOUR. This time around, the #1 Taiwanese Rock Band is bringing in a 14-storey stage adapting a cathedral theme. A gigantic 2400-piece LED will also be used to turn the stage into over 30 changing backdrops! Like all legendary musicians, a journey of hundreds of concerts starts from a single melody, and this is no different from Mayday. Back in the days, Mayday (formerly known as So Band) started off performing in pubs and eateries when all the band members were attending universities. Their current moniker and official band name, Mayday, was registered in order for them to join the Formoz Festival. The rest, as they say, is history. The band took a short hiatus when Masa the drummer, took some time off join the military (Masa, time off. geddit?) During this period, some of the band member went to foreign lands to harness their music skills. Mayday member, Monster ties the knot with fellow band mate, Stone’s sister-in-law! At times, Ashin’s talents eclipse over even the biggest names in Taiwan showbiz. He was actively involved as a lyricist for fellow Taiwanese artist like Lee Hom, Jolin Tsai, and Jam Hsiao. This is the tenth concert tour for their ninth studio album, History of Tomorrow. The theme of their tour “LIFE” signifies Mayday’s dedication to make new break-through by delivering a top-notch and one-of-its-kind live performance, as well as to hit 100 shows record across Asia and North America. Grab your tickets now before its gone!